The Australian Christian Churches supports the national apology made by Prime Minister Scott Morrison to the child victims of institutional sexual abuse. We acknowledge the pain and suffering of each person who had traumatic experiences as a child, when they were preyed on by predatory adults who betrayed their position of trust and took advantage of them sexually. The ACC has strengthened and reinforced our child protection policy to ensure that every local church and ordained minister, as well as all church workers and volunteers, are trained and equipped to create safer churches for children.  In June, the ACC also announced its decision to opt into the National Redress Scheme for survivors of institutional child sexual abuse.